OK, I know I bought another pair of flat boots. 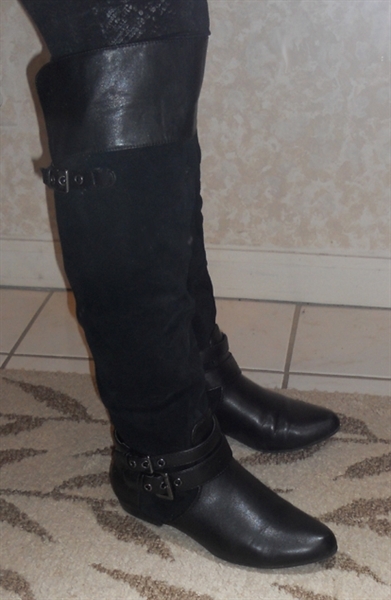 Yep, I have lost my mind but with winter weather and all the cute styles I couldn't say no. Comfy, stylish, cheap, and black, how could I say no?